Their full range of rigging services includes running and standing rigging. They also supply and service furling, supply hardware including winches. 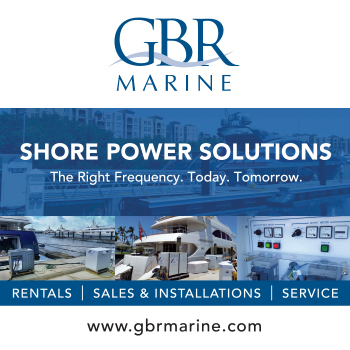 They can facilitate repairs and new fabrications for masts, booms and custom spinnaker and service poles.